[SOLVED] how can i connect this card to my motherboard? 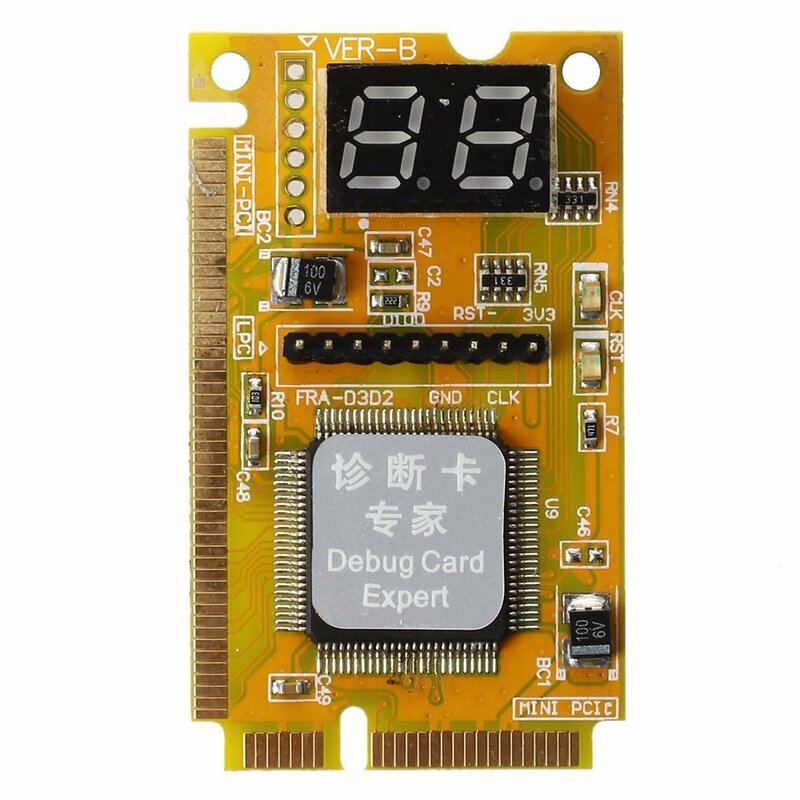 i got this debug card from amazon. how to [connect] this card to motherboard, i have this mobo:- asus z270p. there is no mini pci slot on my mobo. how to connect 4 RGB cabinet fan and 1 RGB strips to my motherboard ASUS ROG B360f 1RGB header? Method to use different colours on front 3 fans connected to single motherboard header. Do I need to connect everything to the motherboard to get the synchronization of the RGB? [SOLVED] How do I connect the fans with molex end to the motherboard?